A beautiful poem about the chilling winter. 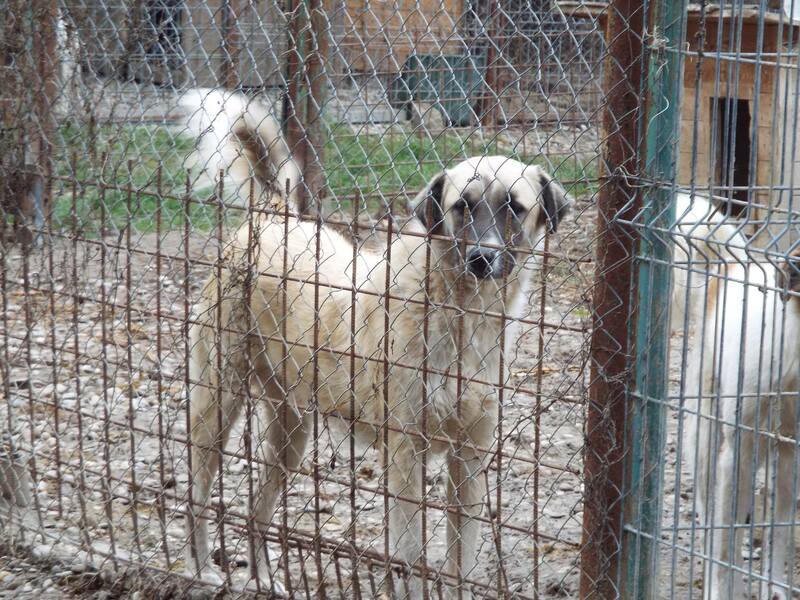 Sadly the dogs in the Bucov shelter will soon be living in an icy cold, with not enough shelter or food. They may be quiet, saving their failing energy just to try to stay alive. They may be crying out in pain at the cold and the biting hunger. Their winter will not be beautiful or peaceful. 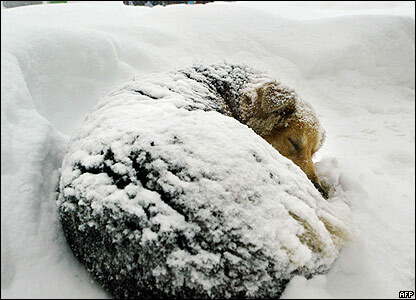 Winter’s icy fingers will take many of these dogs, especially the weak, the old, the young and the sick. We work tireless to do what we can but without more funds we can only do so much. Each year we pray that the winter will not be a bad one, that we will have enough funds to provide extra shelter, food and veterinary care, and that the dogs survive. This year the shelter is even more over-capacity than ever before with around 700 extra dogs. This means that food is scarce and shelter is minimal and crammed. This year as always we need more funds to help even more dogs. 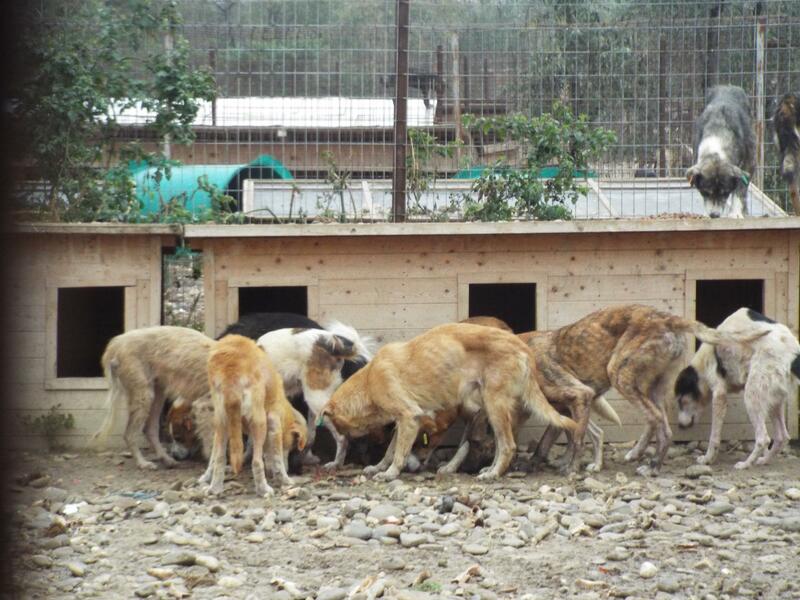 As you can see many of the dogs are emaciated and will not survive without more help. It is with this in mind that we have various fundraising initiatives taking place. We ask that you please dig deep to contribute. 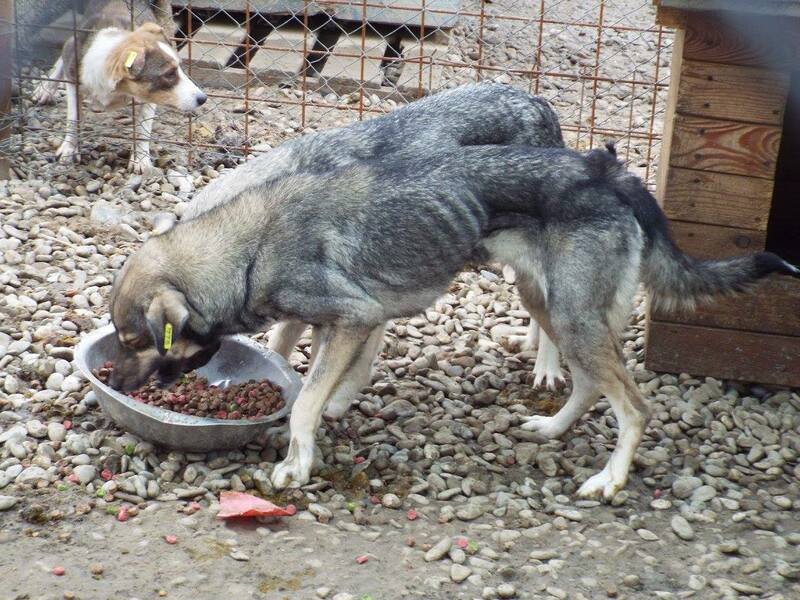 Even a small donation can help us to feed a starving dog. Please ask friends and family to donate. If you know someone thinking of getting a dog please suggest they take one of the shelter dogs, desperate for a home and with little hope of survival this winter. Please share our posts and let people know that this winter will be icy and forlorn for these dogs. Please bring them some hope and some love this winter by helping us to save them.